Nintendo's portable is the most popular game system in the UK this year. The best selling game hardware in the UK this year is not, as you might imagine, the PlayStation 2, nor does that honour fall to the white-hot Xbox 360. No, the most popular game system in Britain this year is the humble DS. 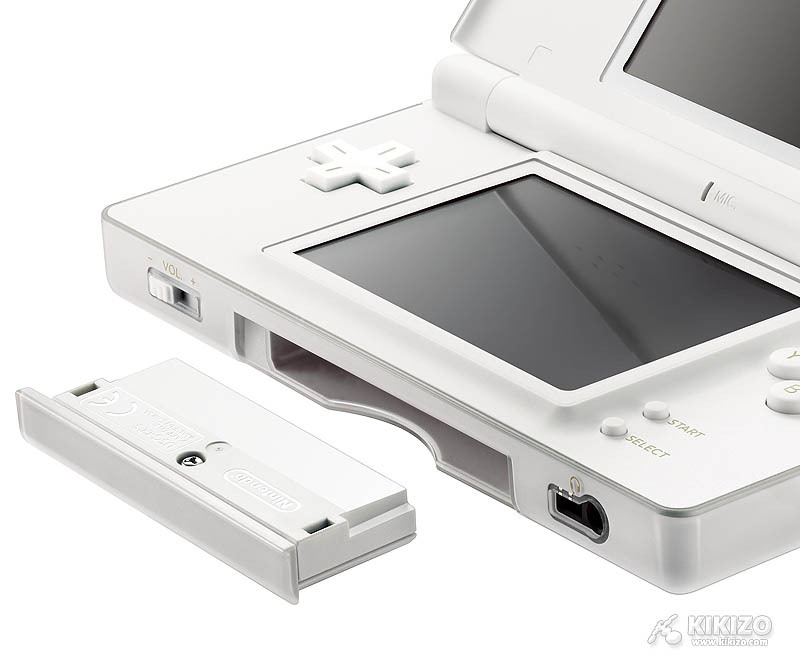 The numbers come courtesy of industry observer Chart Track, which also revealed that more than 2 million people in the UK have picked up the DS in the last 20 months, since the portable was introduced in March 2005. Though the tank-like DS was good enough to bring in early adopters, it was the transition to the svelte DS Lite earlier this year that really sparked sales. Since the DS Lite hit in June, the DS (both versions) has sold more than two-and-a-half times its closest handheld competitor, the PSP. This same success is being seen across Europe and around the world. 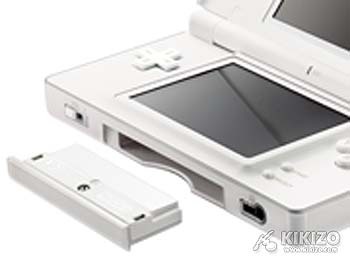 European DS sales now stand at 7 million and globally the portable has sold 24 million units. Just as important as the impressive size of the audience is who is buying the DS. Nintendo says almost half of the people buying the DS are girls and women. Games, too, are doing well. Six games have sold more than a million copies. They run the gamut, from edutainment title Dr Kawashima's Brain Training to more traditional fare such as New Super Mario Bros.